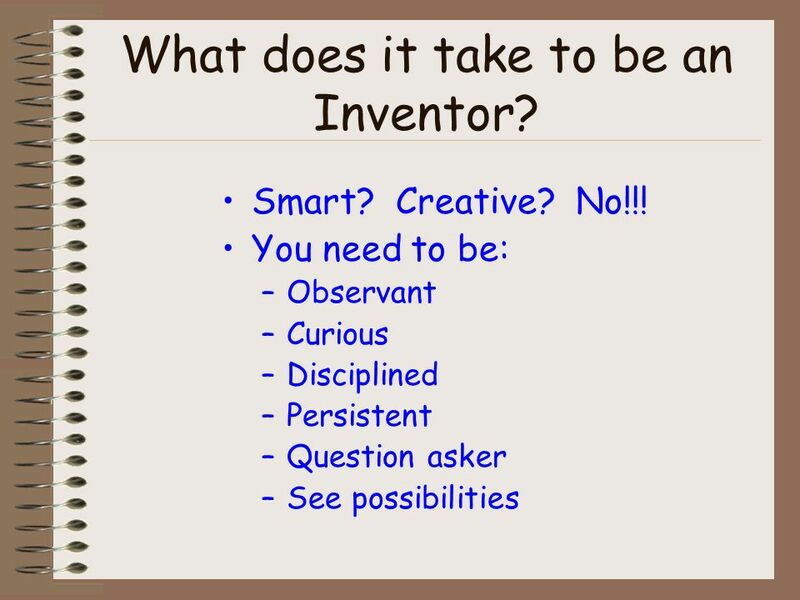 2 What does it take to be an Inventor? Smart? 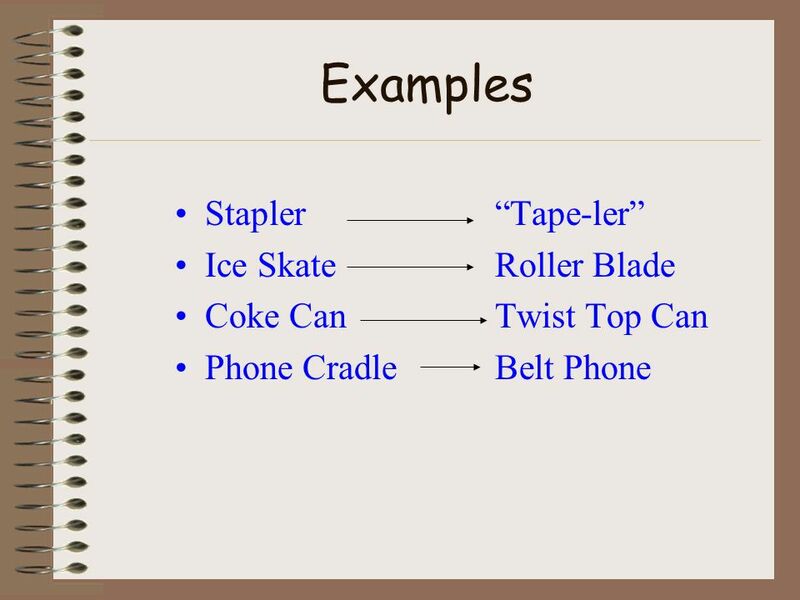 Creative? 3 What does it take to be an Inventor? Smart? Creative? No!!! 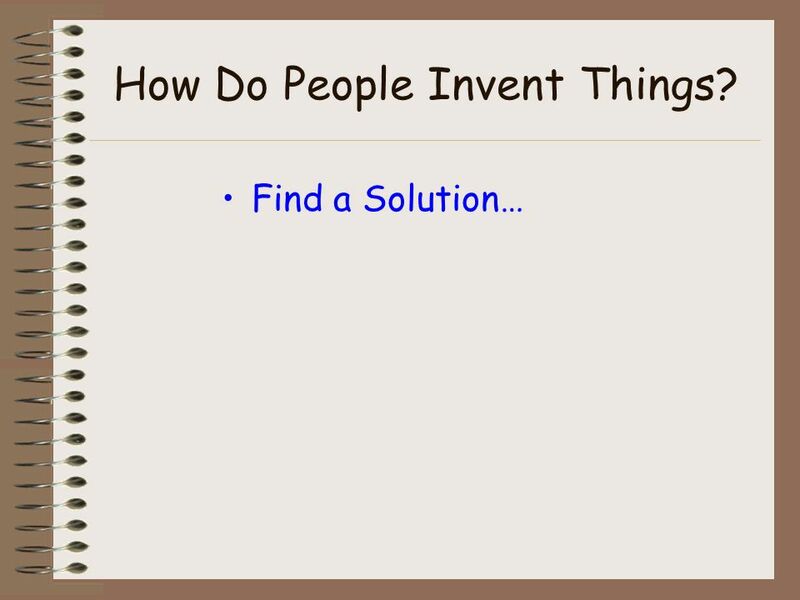 7 How Do People Invent Things? Find a Solution… then…..
9 Dont Invent Things Like This! 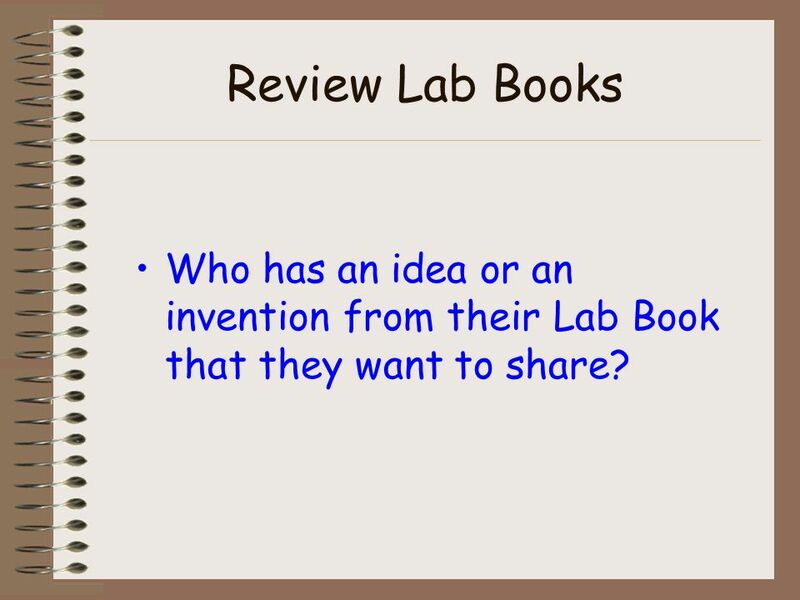 10 Review Lab Books Who has an idea or an invention from their Lab Book that they want to share? 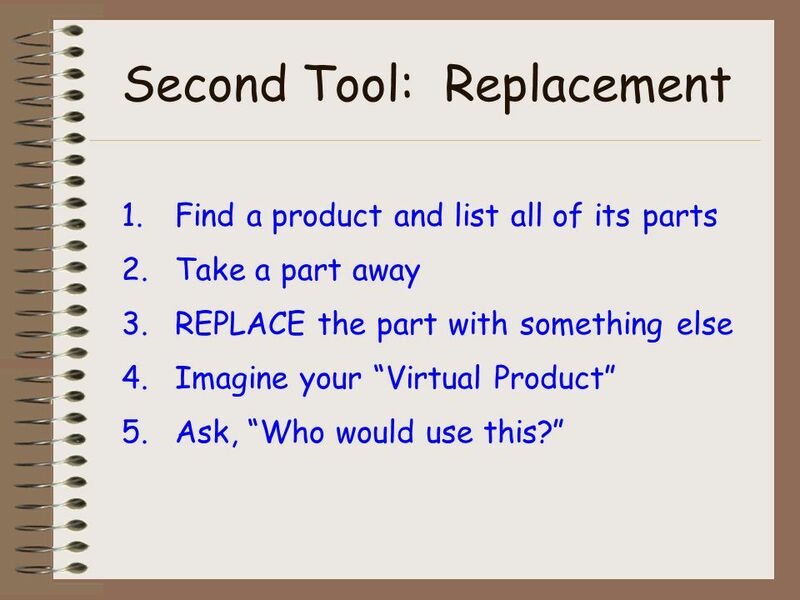 11 Second Tool: Replacement 1.Find a product and list all of its parts 2.Take a part away 3.REPLACE the part with something else 4.Imagine your Virtual Product 5.Ask, Who would use this? 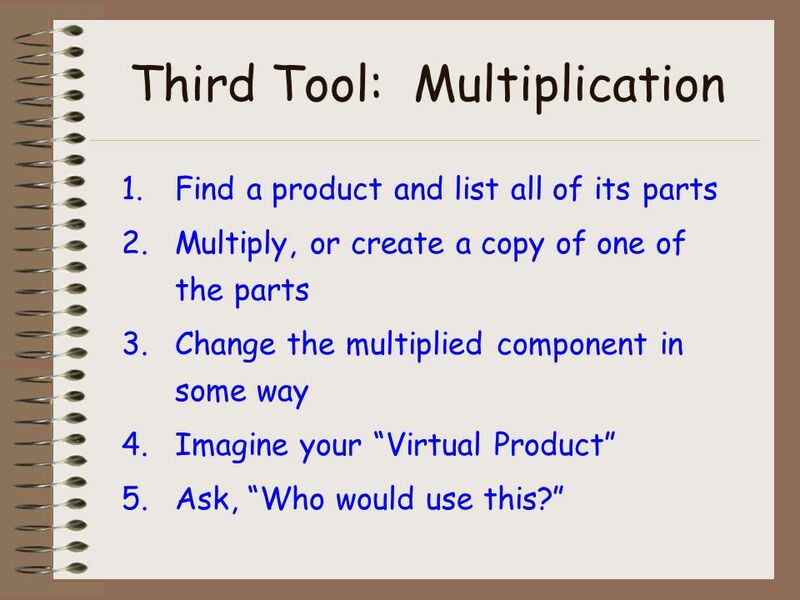 15 Third Tool: Multiplication 1.Find a product and list all of its parts 2.Multiply, or create a copy of one of the parts 3.Change the multiplied component in some way 4.Imagine your Virtual Product 5.Ask, Who would use this? 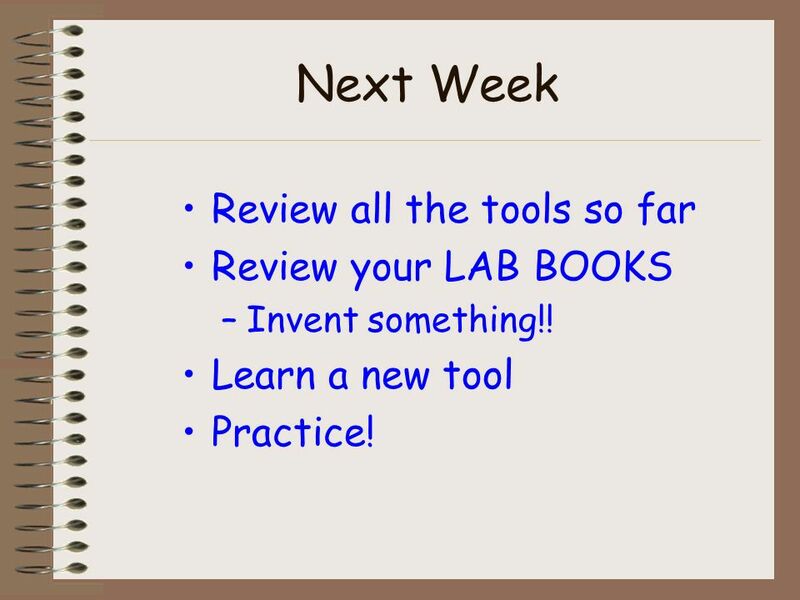 23 Next Week Review all the tools so far Review your LAB BOOKS –Invent something!! 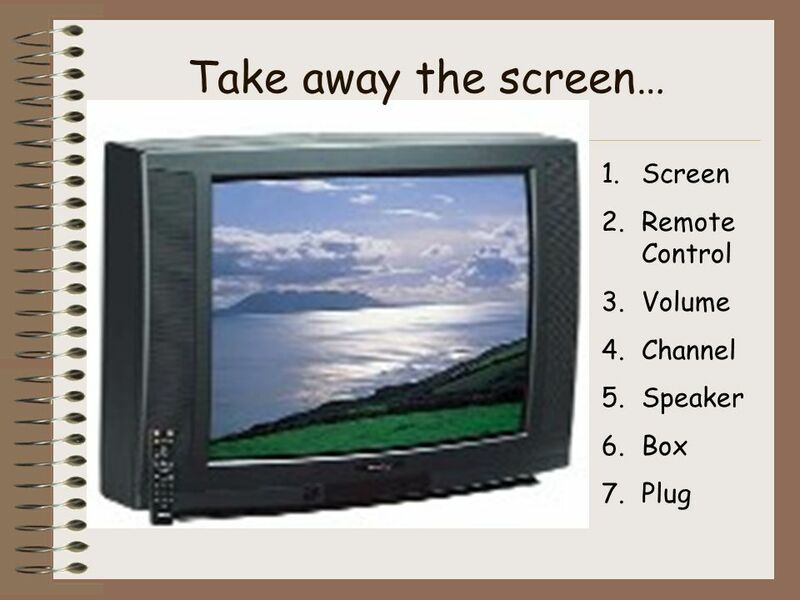 Learn a new tool Practice! 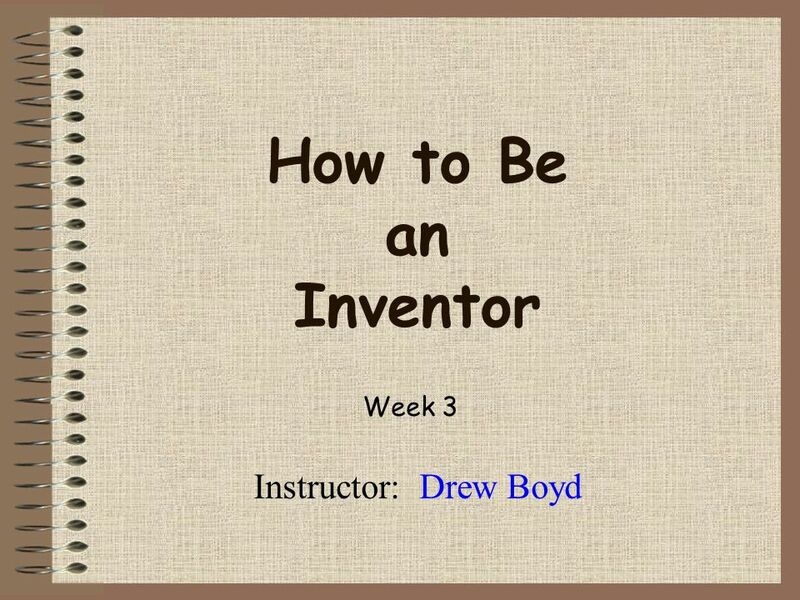 Download ppt "How to Be an Inventor Instructor: Drew Boyd Week 3." 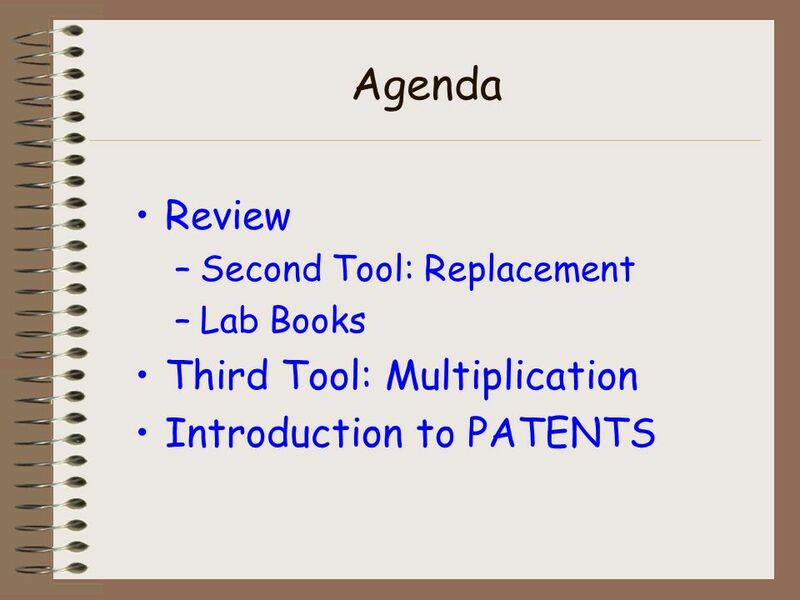 Patent Claim Basics Presented by The Patent Guild, Inc. Paul Royal, Jr. 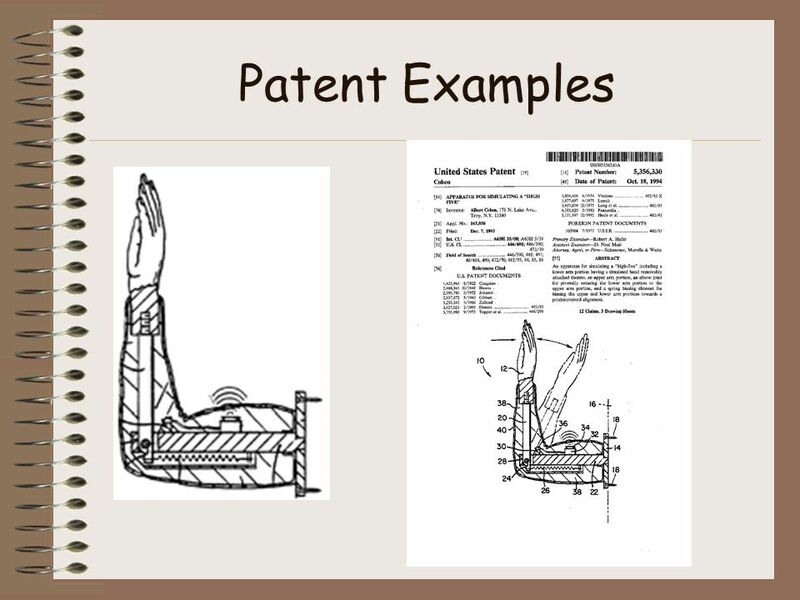 Registered Patent Agent. Inside the Entrepreneurial Mind from ideas to reality. 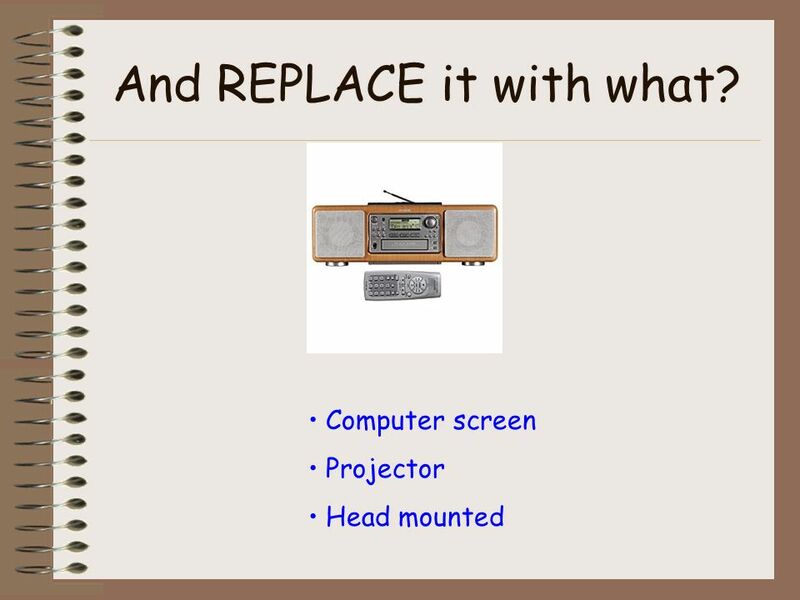 Using the new “Smart Box Technology” in the Marin Academy Library Classrooms. Peter D. Aufrichtig, Esq..  Intellectual Property clients look and sound like all other clients. 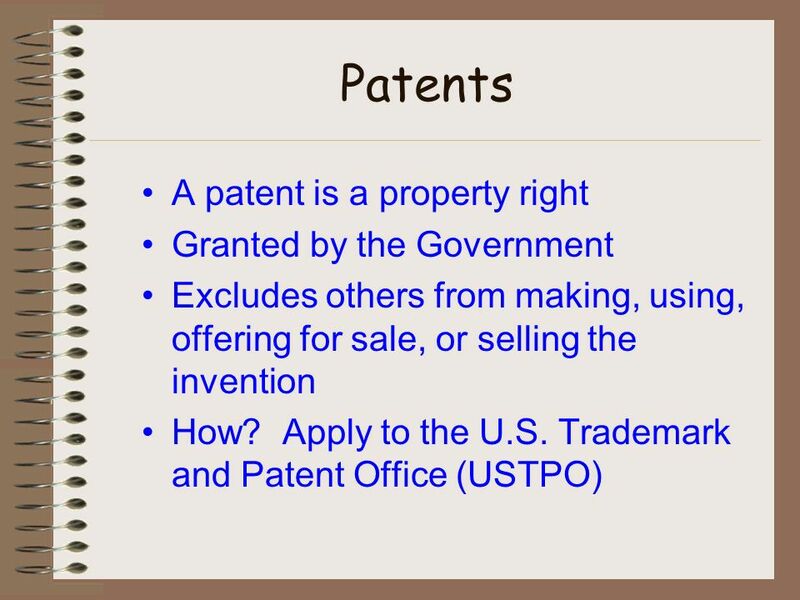 OneDrive for Business Introduction First Time Use First Time Use Access from Computer Access from Computer Access from Internet Access from Internet Access. 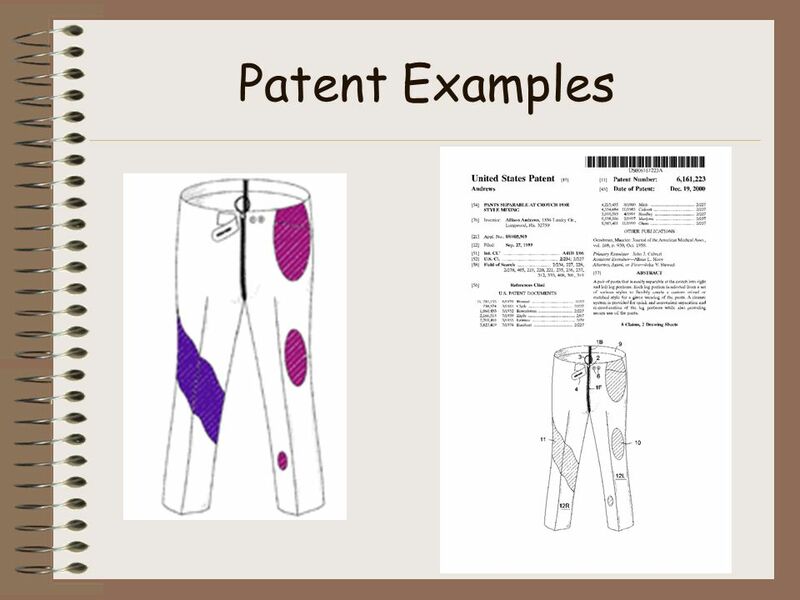 “Patents” A Product of Creativity in Bloom Tracy Palovich 2011 A project of the AIPLA. 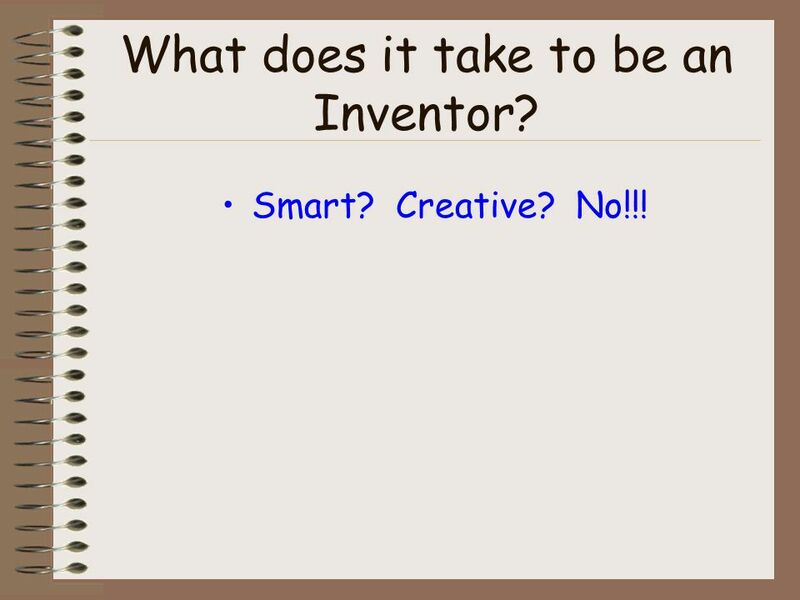 Think Like an Inventor!. What is an invention? 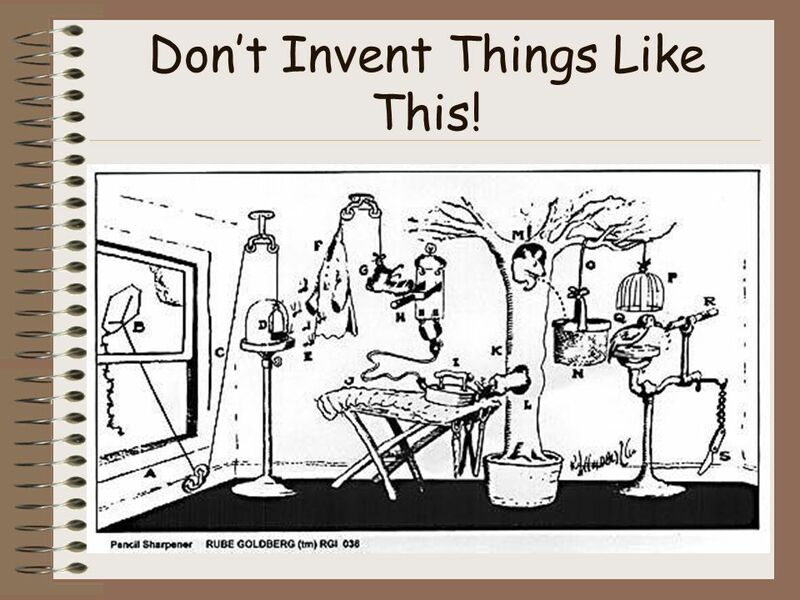 An invention is a new product, device, or process that did not exist before the inventor created it. 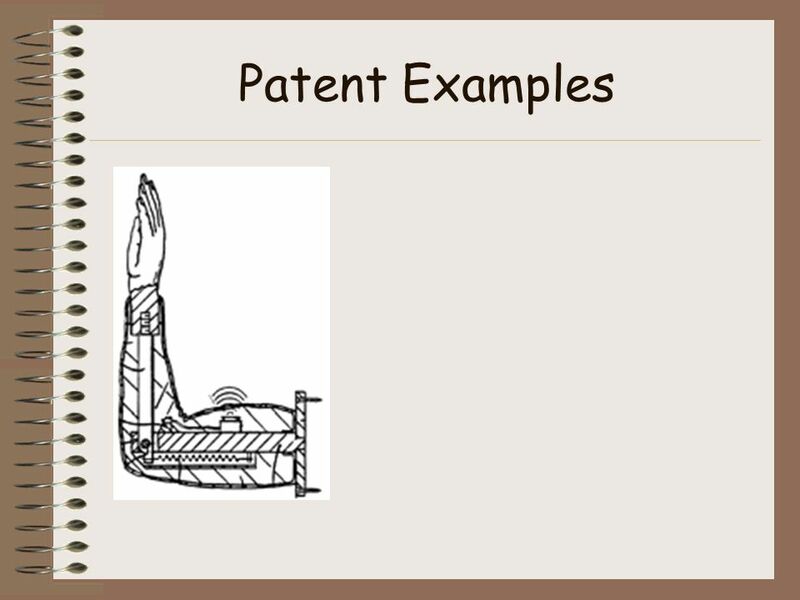 Inventions. 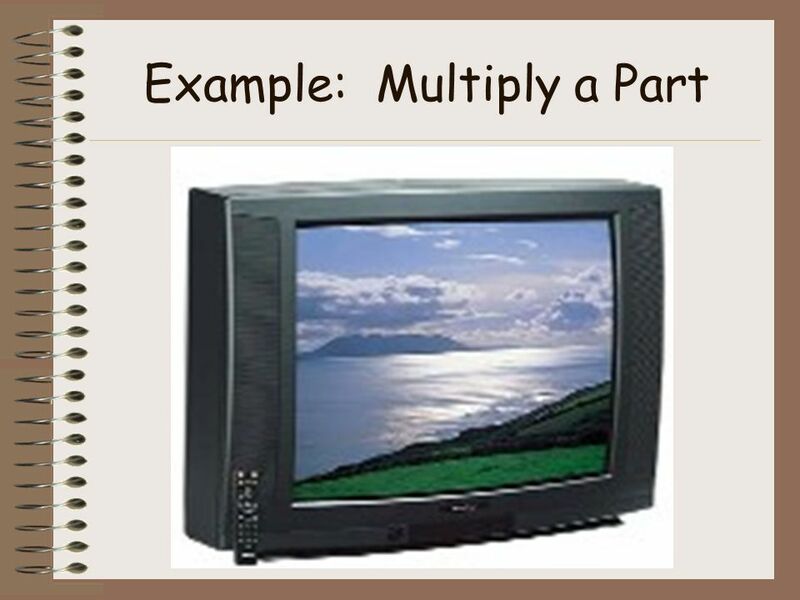 Lesson Three. 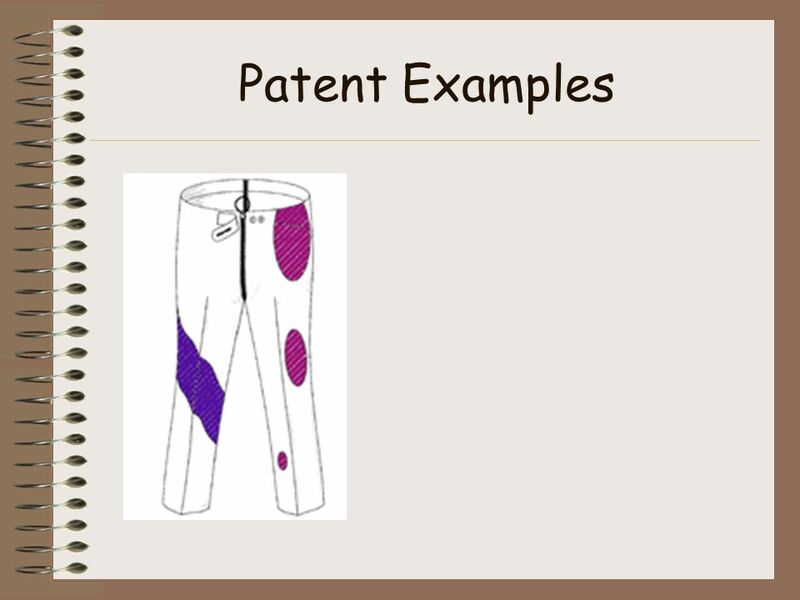  Opportunities  Ideas  Discovery  Invention  Patent  Trade Shows.